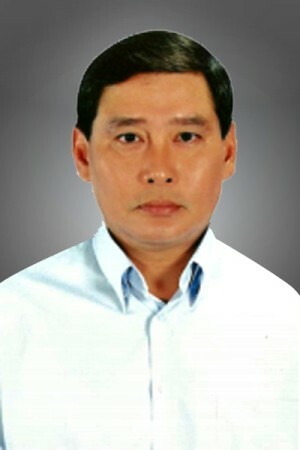 Joseph Lim brings with him a four decades’ career in the business and industry sector wherein he has held various senior and key positions in the various multinational companies, both in Vietnam and overseas. He has undertaken and have been responsible for Merger & Acquisitions, Commercial Activities and New Business Developments for various countries in the ASIAN Region. He has spent most of his long career in the Indochina region. As a result he is very experienced and has in depth knowledge of the markets in these countries. ▶ Board Member & Consultant – Xpress Laos Transport Co. Ltd.
▶ Retainer Consultant for Vietnam and Country Representative for Laos – Asia Pacific Breweries Ltd.
▶ Marketing – Business Development Manager (International Division) Cerebos Pacific Ltd.